I love our Odeon cinema good customer services and a great choice for all ages. Right in the heart of town. I do love going to the cinema with the family. Odeon is a great experience and by far our best local cinema. The family deal is best value for money but I do feel food prices are too high here. I go to the Odeon mainly for the 'special events' which is a BRILLIANT idea! They 'live stream' shows which I would otherwise have no chance of seeing. I've seen Andre Rieu in concert, which was absolutely stunning! I felt like I was there at the live event and took an elderly neighbour - who loves him! She was over the moon and the tickets were £15 as opposed to £150 to go to the live show! The last thing I saw there was King Lear with Ian McKellen. It's a fantastic way to see 'live shows' that you would otherwise not get to see and at a fraction of the cost! 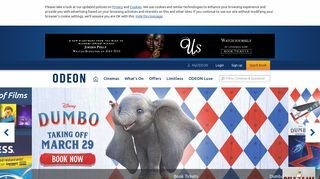 Odeon is a super affordable way to go watch new releases and have the best time!! there is opportunity to buy tickets online or once you arrive, however online is usually better for deals and also because you aren’t guaranteed a seat when you show up if you buy when you’re there! inside near the entrance is a massive sweet selection covering the whole wall which is great for pick n mix and the portions of drinks and popcorn are so worth the money at the desk !!! the seating is well spaced out and comfy, i literally love going!! would definitely recommend to use this cinema ! Really good film! I didn’t seem to be watching the time as Was really engaged. Jennifer Lawrence played so well! 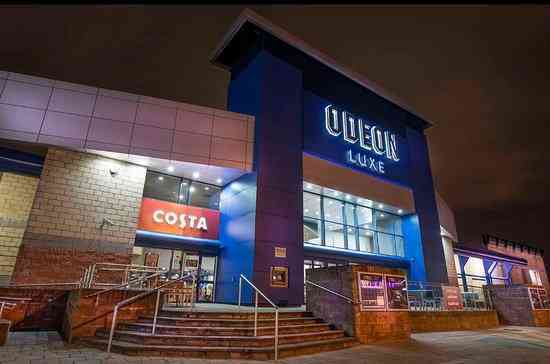 I do really like Odeon but love Cineworld also! But had a great time with the husband during our recent visit. Always good and cheap deals!! 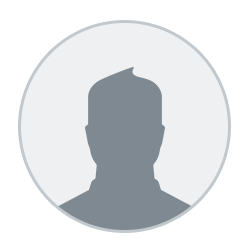 Never had a bad experience. Love going to the movie be it with my friends or family. The odeon is my choice of cinema, and I visit at least once a month to watch new releases. Good variety of movies shown at good times. Recently took advantage of the Odeon's Student/Teen Deal. This deal includes your ticket for any movie, a regular drink and a regular popcorn for only £10! The deal is valid for teenagers and students. This is a deal not worth missing! Sincerely hope they return this deal as I and a lot of other students/teenager will be quick to grab it!